Are you a fan of handcrafted items, recycling or into green living? I was browsing the Wayfair website and came across a handcrafted item made out of newspaper. I've seen these bowls before as a craft diy. Never did I imagine finding a couple for sale especially at what I think are outrageous prices of around $80 to over a $100 for something that's virtually made from free or discarded items. While I applaud Wayfair for featuring artisans and their creative wares, something made out of newspapers or magazines at those prices seem so unreasonable. As a crafter, all I have to say is, "don't buy . . . . just make!" To start, I initially used the insert section of newspaper and folded it into three parts. The size is really the same as a half of a full news sheet so you can also divide these into three parts. Place a skewer stick at a right angle on the paper, as pictured. Work the tip over the skewer and start rolling the paper with hands pressed down on table. Continue rolling until you get close to the end point. You might have to lift the roll up to tighten. It takes practice to perfect your rolls. Add a bit of glue to the corner and continue rolling to the end. Now, turn on some music or tv and make lots of rods, approximately 50 or more depending on the size of your bowl. Next coil your rods by starting with a very tight roll, making sure there's no hole in the center. One end of the rod with be a bit larger than the other. That's good so you can attach additional rods to one another by adding a bit of glue to one end and inserting it into another end of a rod and flatten. You can flatten the main portions of the rods as you roll and coil. Firmly wrap the rod into a coil, pulling it slightly and gently until you reach the end. Attach another rod into the open end and keep coiling. Continue coiling and adding rods until you reach the size you want. Don't worry if you pull the rod apart as you roll. Just glue the ends back together. *You'll notice that your fingers and hands will become quite dirty from the newspaper print. Every so often, wash them off to prevent further transfers. Make the coil as tight as possible. As you are coiling, place on table and lay your palm hand down and twirl the coil around while gently pulling to tighten so there won't be any gaps. When you are satisfied with the size you want, glue down the end and place a holding clip until the glue dries. Do the same for the top, making the coil slightly smaller. *Be sure not to glue any of the rods down as you coil because you want your bowl to move freely when shaping. Once the end is dry apply glue over the entire coil and brush all over. To shape the bowl, while the glue is still wet, pick up the coil and gently push the sides of the bowl down starting at the center moving slowly around being careful not to push too hard because it will come apart. Gently push the layers while shaping your bowl, checking the layers to see that they are even. Once satisfied with the bowl shape, check to make sure the bowl is level and then brush additional glue or mod podge completely over the inside bowl and let dry. Make the top the same way, only slightly smaller. You can gently push the layers a bit different to form an area in the outside center to add a knob to the top. The knob can be made by rolling a slightly wider and shorter rod to form a short cylinder shape to be glued on. Apply a varnish sealer to the entire bowl and top. Once you know the basics and become more proficient, have fun in deciding how you want your bowl and top to look, creating your own version. You can make them larger or smaller and decorate and paint them anyway you want. What a great way to recycle old newspapers and for a cost of next to nothing! Wow, what a brilliant idea for recycling newspapers! I love this project, it looks like it would be a great activity to keep your hands busy while you are watching TV or something! Thanks for linking up to the Weekend Wind-Down party. I would love for you to add our button or a text link to your blog so that we can feature your post. I'll check back later in the week to see about featuring you. Thanks! =) I'm so glad you came to party with us! Stunning bowl and tutorial! Love this!!! Thanks for sharing! Oh that is so clever, I would have tried to shape it as I go, your method looks SO much easier. I've seen very plain versions of this before but yours with the lid and everything is the best and definitely the most clear instructions. I will have to pin for a rainy day - too many craft projects, too little time! And I totally agree with your "don't buy just make " mantra! Well done! I have always wanted to make these bowls. Thank you for sharing this great idea! 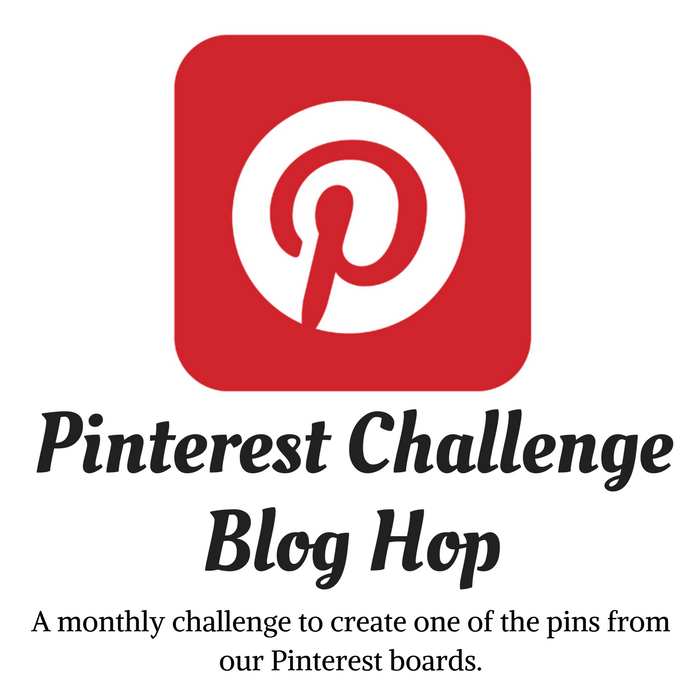 I think it will be fun to try it....pinned! This is absolutely fan-tab-u-lous!!!! Another great share, thanks for sharing again at the #WWDParty. Look how smart you are! I always wondered how they made those? and I have seen some purses made similar also but a shiny finish? Wow great tutorial!!! Thanks for sharing this on DIY Sunday Showcase! I pinned this to our talent board!! really cool! i want a dozen or so now. I had best get to work! 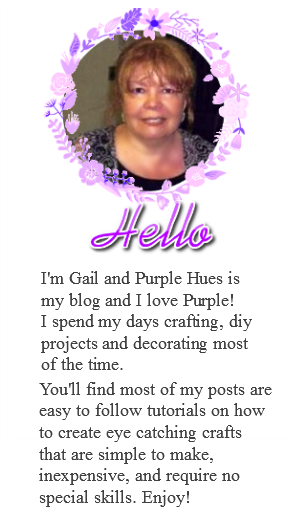 You are so creative, Gail! I always enjoy the projects you share. I've seen this around and always wanted to try it. Thanks for sharing your tutorial. That's so cool, and you could paint it too awesome! This is a GREAT tutorial! I've seen the recycled newspaper and magazine bowls and baskets in stores and wondered how it was done. I love the idea of repurposing paper - pinning for future reference! This is so awesome.... I love recycling projects! 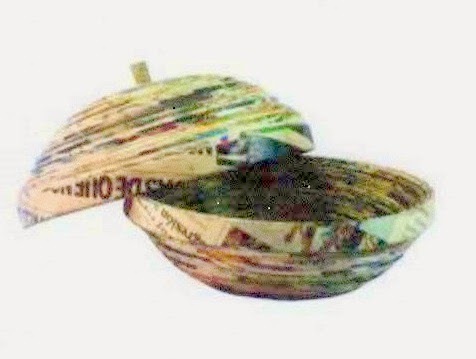 Gail your newspaper bowl is awesome - absolutely love it! Wow! I never would've guessed how to make something like that. It's a bit labor intensive but the result for it is great! You are a true crafter! Your bowl is just incredible Gail! What a great way to use old newspapers. Love it! Great tutorial! Your pictures are wonderful too! Thanks for sharing that fun craft with us. I have always wanted to know how to make these bowls! Thanks for the tutorial and for sharing on Show-Licious! As soon as I saw this I was like "How does she do that!?!" Oh man thats genius! Yes, a good use for recycling newspaper, but I think you are missing the point. The bowl that costs $100 is the result of original thought - not a copy - and the finish will make it handmade, not homemade. As Grayson Perry said 'You don't want my skill, you just want my ideas'. Oh, I just love making "homemade" knockoffs, that's all! Started making mine tonight--I used pages from the vacation guide of the beach we went to for vacation so it's a memento as well as using up something I'd normally throw away. Can't wait to get it finished. Thanks for the excellent instructions.